Cass. 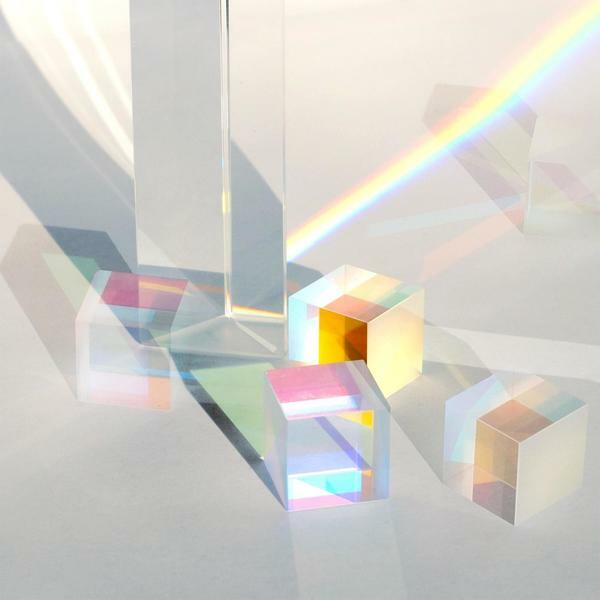 lands on Greece’s Into The Light Records with the lush ‘Postclub Prism’, a set of phosphorescing ambient nocturnes and synth vignettes blessed with a melancholy sense of futurism. 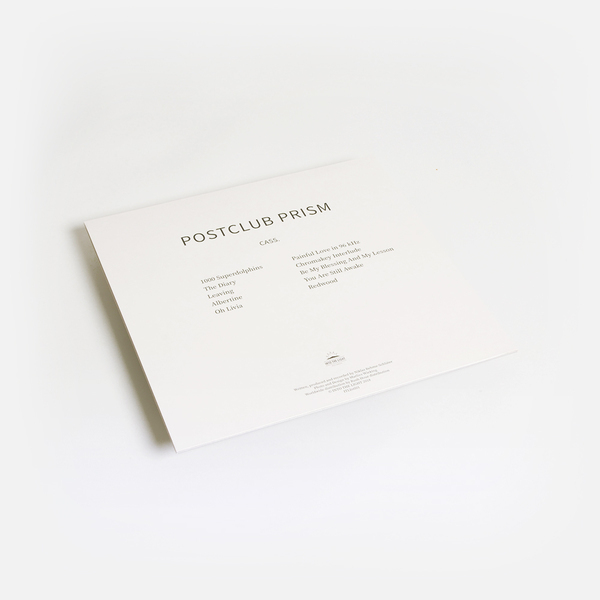 For his first release of 2018, following a string of deliveries for Throne of Blood, International Feel and Emotional Response in recent years, ‘Postclub Prism’ follows a clear line of melodic, instrumental narrative that will firmly endear it to more romantically-inclined ears. 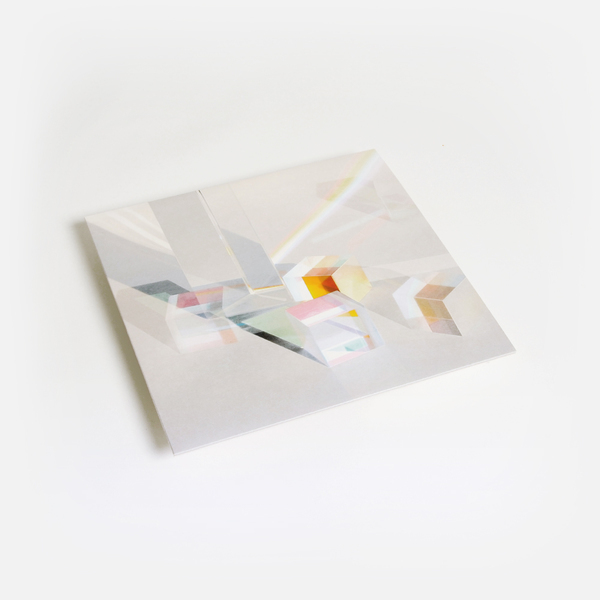 From the tremulous new age vox and pads of ‘1000 Superdolphins’ at its introduction, thru the sloshing, widescreen electro-dub roil of ‘Leaving’, to richly poignant pieces such as the quivering, coruscating synth miniature, ‘Albertine’, and the gorgeous, early 0PN vibes of ‘Painful Love in 96 kHz’, and the sublime nesting film dialogue samples and feather touch synth strokes in ‘Redwood’, Cass. cups your spirits with trustworthy hands for the fragile hours of the night-turned-morning.